Country music superstar Tim McGraw's childhood certainly wasn't a fairy tale, but he didn't let the bad parts bring him down. More here. While promoting his latest film “The Shack,” country music star Tim McGraw opened up to The Washington Times about how his tough childhood molded him into the family-focused man he is today. 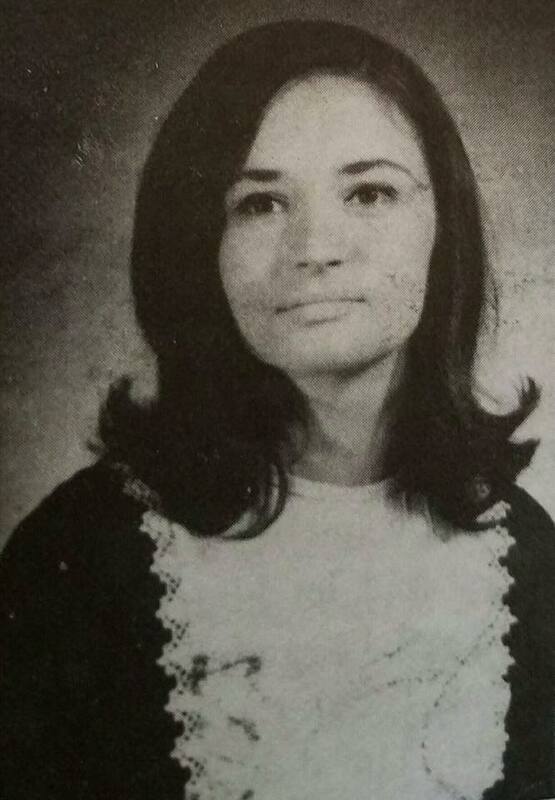 Tim was raised in Louisiana by mother Elizabeth “Betty” D’Agostino (pictured below) and grew up believing his stepfather, Horace Smith, was his biological father. 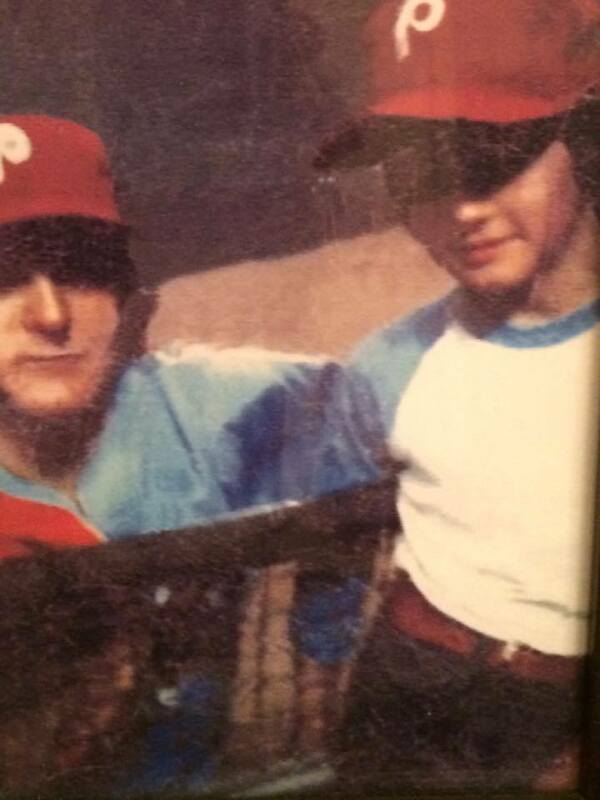 When he was just 11-years-old, the future star discovered that professional baseball player Frank “Tug” McGraw was his actual father after stumbling upon his birth certificate. Below is a snapshot of young Tim meeting his father Tug McGraw for the first time. Sadly, Tug didn’t admit his paternity until Tim turned 18-years-old and their physical resemblance was undeniable. Eventually Tim and Tug did form a close relationship before Tug’s death in 2004. Though life with wife Faith Hill and their three daughters is a picture of domestic bliss, the comforting stability doesn’t keep Tim from working on himself. The country musician and actor believes that life’s struggles are what prompts you to grow the most. Samuel Smith aka Tim McGraw has certainly gained valuable wisdom over his nearly 50 years on this earth. 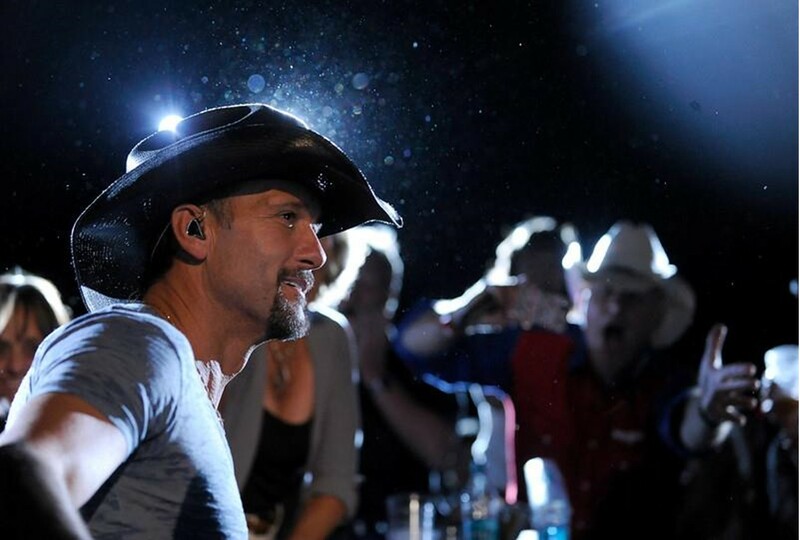 Share his sage words with other Tim McGraw fans!